Our company provides a full range of server maintenance and server equipment. All your data and files are securely protected. 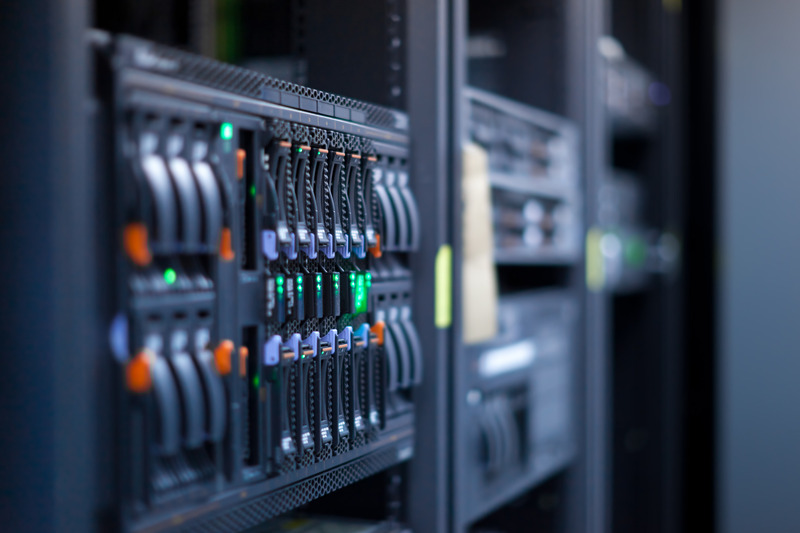 We guarantee the stable operation of servers. Have you ever had any problems with access. The service helps to reduce the risk of unavailability of the site and prevent the loss of customers. 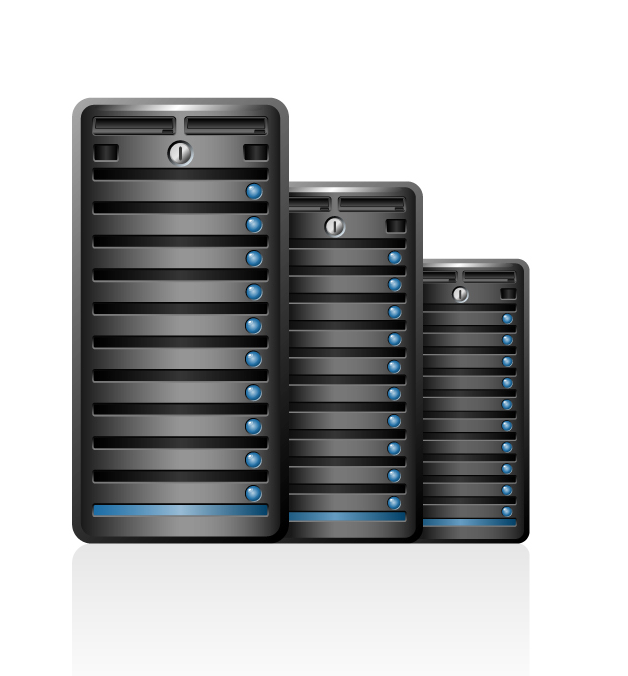 Rent VDS / VPS servers have long ceased to be expensive on the market, there are hundreds of companies offering any configuration, at any price, anyone can pick out his suit for the performance and financial costs. By virtue of reliability, most hosting providers and private companies use the server to UNIX systems: FreeBSD and various Linux distributions (Debian, CentOS, etc.). Renting a Unix server, you need to clearly define for themselves a few moments, first, the server - not the home computer, and secondly, Unix - not of windows, in the third, the server needs attention, sometimes a lot, sometimes not, the amount will depend on the tasks which aims to solve this server. Based on the foregoing, the reliability and stability of the server, and thus the resources placed on it, in many respects depends on the initial system configuration, customization of software components and services (web server, MySQL server, or the Postgres, postal services, etc. ), timely service in the process, to respond in case of emergency situations, from the administration. I guess not everyone can afford or has the desire to spend a lot of time to develop the unfamiliar operating system itself, with its characteristics, features and cockroaches in my head. Otherwise, often, this comes at the expense of planned projects for the sake of which has been rented / purchased server. We guarantee storage of all the information that is accessed. We do not pass it to third parties. We do not make copies for personal devices. You can be sure that your information is in safe hands. The list is very rough, it all depends on each individual case. A small remark about protection against DDoS attacks. DDoS - Distributed Denial of Service (distributed attack with the result of "denial of service"). Do not forget that from the more or less serious and competent DDoS attacks, not close on the server side can only help their equipment on the side of the provider (hosting company), well, any third-party specialized services involved in filtering traffic on its customers' hardware. In the case of small DDoS attacks, there are a number of measures to not stop the attack, but to minimize its effectiveness and impact on services located on servers. Remote Server service is very individual task. Contact us, you can send a letter - a request, with the contacts page. It is advisable to briefly describe the problem / question, I will try to answer as quickly as possible, for a more substantive conversation. The cost of server administration depends on many factors: the specific features of the server (the functional scope of use), the amount of work on the task at hand, the current state of the system (set at the moment the software configuration), the seriousness of the fault (if available), well, neglect, etc . Price is negotiated individually, depending on the specific situation. Type of hosting in which the client is provided with a separate physical machine. Generally dedicated server is used to run applications that can not coexist on the same server with other projects or have high resource requirements. 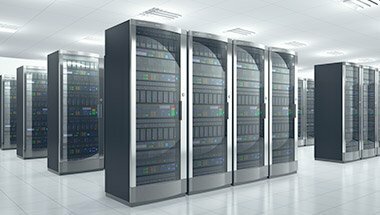 The owner of the dedicated server, free to change the configuration of your computer, install any operating system version on the server to hold all the technical work, it does not interfere with the work of other services and servers. Frequently, in addition to the dedicated server provides access KVM / IP, it allows to remotely configure and BIOS software. The service in which user is provided with a so-called virtual dedicated server. The plan for the most part it is the operating system control corresponds to a physical dedicated server. In particular: root-access, private IP-addresses, ports, filtering rules and routing tables. Inside a virtual dedicated server, you can create your own versions of system libraries or modify existing, VPS owner can delete, add, modify any file, including files in the root and other service directories, and install custom applications or customize / modify any available to him the application software. Transparent pricing scheme. You pay only for inbound traffic cleared. Сleaning parameters can be adjusted specifically for the requirements of the project. Upon request, we provide access to the reporting system of cleaning, including the amount and duration of attacks. suite 260, 2323-2 Avenue N.E.